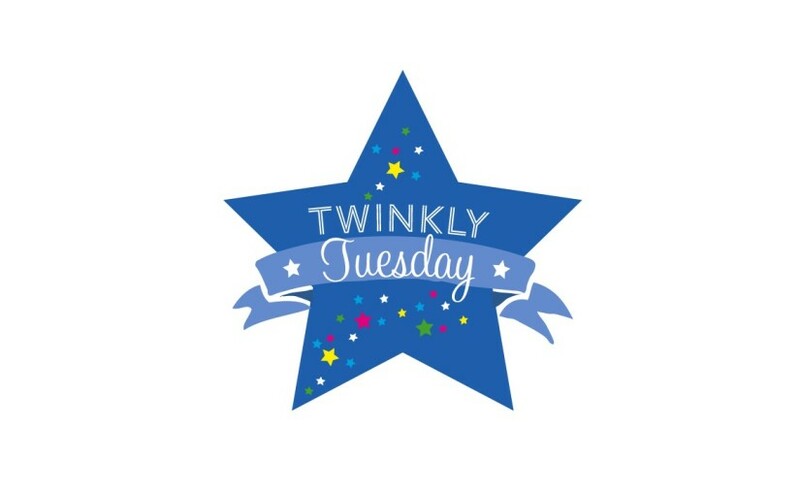 Twinkly Tuesday - June 16, 2015 | How Do You Do It? 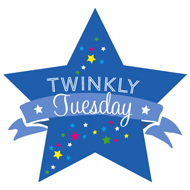 My Tuesday Twinkler for the week is from Carry on Katy. 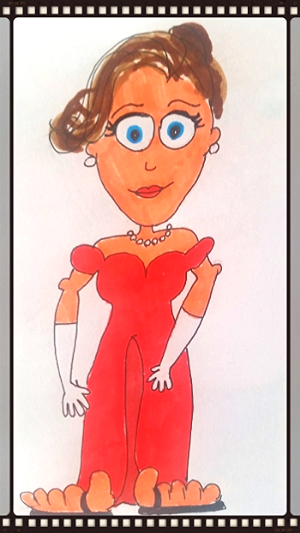 Katy wrote a hilarious piece in praise of her gargantuan feet, complete with her signature illustrations. 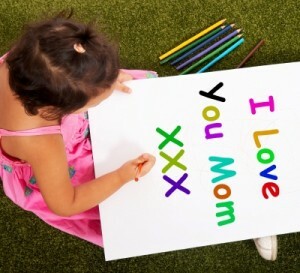 Lisa’s Tuesday Twinkler this week is from Confessions of a Ninja Mom, where Amy talks about the maternal skills she imagined, as a child, that all mothers had: the handmaking of Halloween costumes, baking, and so on. How do you measure up to your own vision? 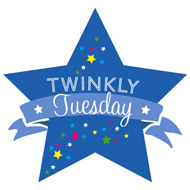 Caro’s Tuesday Twinkler is from Little Hearts, Big Love. 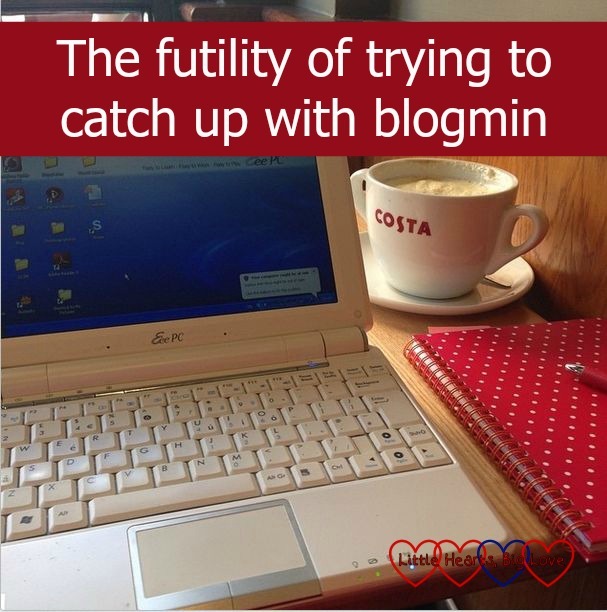 Louise describes one of those difficult nights where your toddlers don’t let you get anything done or get any sleep. Of course, that always happens when you have the most to do.